Social Media has been playing a key role in connecting people sitting all around the world. It is a great platform that offers the great opportunity to the businesses and other people who need the shout out in the market. It has acquired much attention from the people out there. The success of any business lies on this platform because it has a great reach and it engages the customer to the large extent. 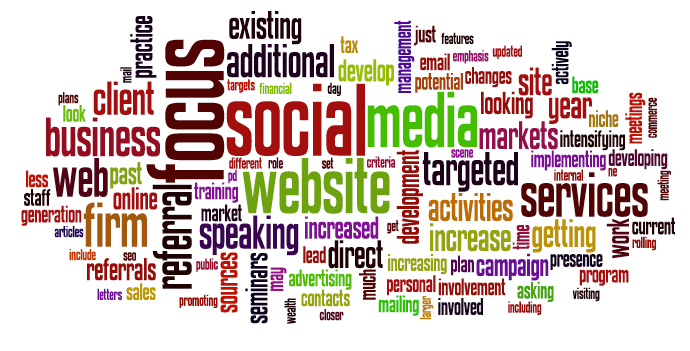 The concept of social media marketing has brought various benefits to the organizations. Each segment of social media is so diverse that it needs much understanding in order to generate leads for the business to increase its productivity. 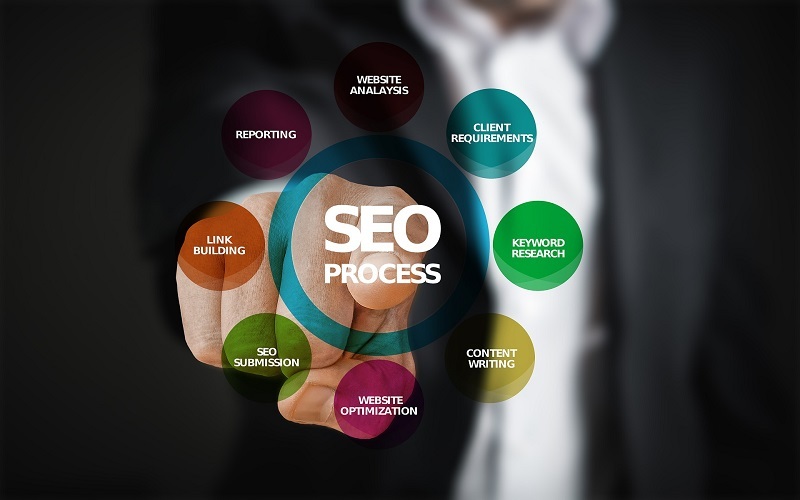 Targeting the right audience is the first and foremost thing that you should keep in mind before offering any product or services to the prospective clients. If you want to make a mark in the market then it is necessary to hit the right audience. Reaching target audience with demographics, locations, age groups will definitely help you to reach your business goal. Various campaigns and event should be organized in order to make some engagements with the public to increase the brand awareness. It is an integral part of categorizing audience and uplifting your market share. Any organization which wants to create awareness or branding of its products must visit all social media sites and should have their own account in order to start any campaign. A large number of people are engaged in social media sites. That’s why; there is a great scope to cater customer’s queries. Social Sites platforms like Facebook, Twitter, Google Plus and various others provide much engagement for the company. Brand awareness is one of the best things which you can use to promote your business. Companies need to pay a large amount to create a big brand image in the minds of consumers. Technology has made its existence through different software which can make management techniques worth. A number of software is there in the market which provides great benefit to the companies. An organization should make proper use of technology with marketing techniques to increase the branding. Rewards are yet another ways to increase social media engagements. Companies should reward the audience who engages himself or connects or provide a feedback throughout the process of branding. Sponsors should distribute free samples or a name mentioned on the particular product. This will ultimately lead to the great extent of engagements with the public. Social Media Engagement is the most effective ways to increase your brand awareness. Due to this much importance of social media in business and day to day life, plenty of jobs has been seen in this field. As much of its diverse nature, it gives various options to choose a career and make great future ahead. To get updated with the latest jobs in Philippines, you can take help from various job portals. In this regard, Monster Philippines would be a better option. It is a leading job portal in the Philippines which connects job seekers with relevant jobs to build a meaningful career.